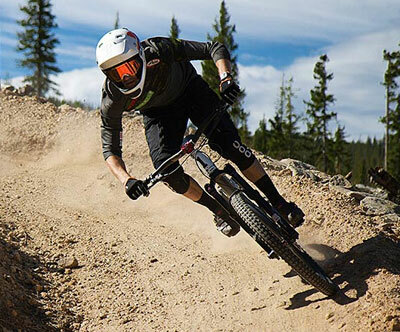 The Enduro World Series has come to Colorado’s Winter Park Resort. 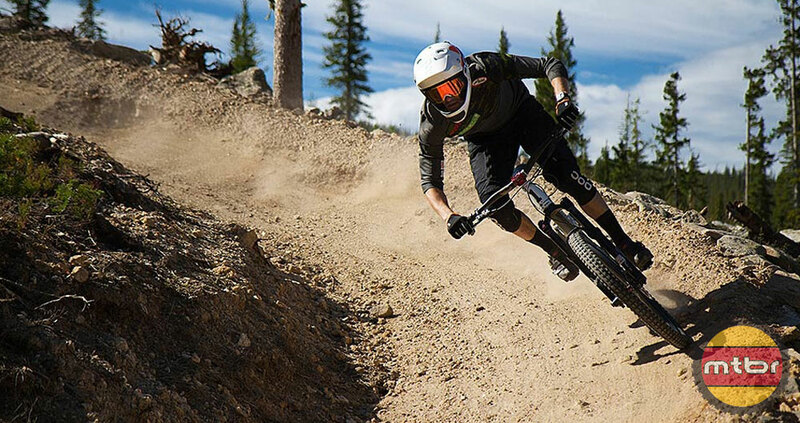 Frenchman Jerome Clementz and Brit Tracy Moseley jumped out to early leads on day one of the three-day Enduro World Series event being contested as part of the Colorado Freeride Festival on the twisting steep trails of Winter Park Resort high in Colorado’s Rocky Mountains. 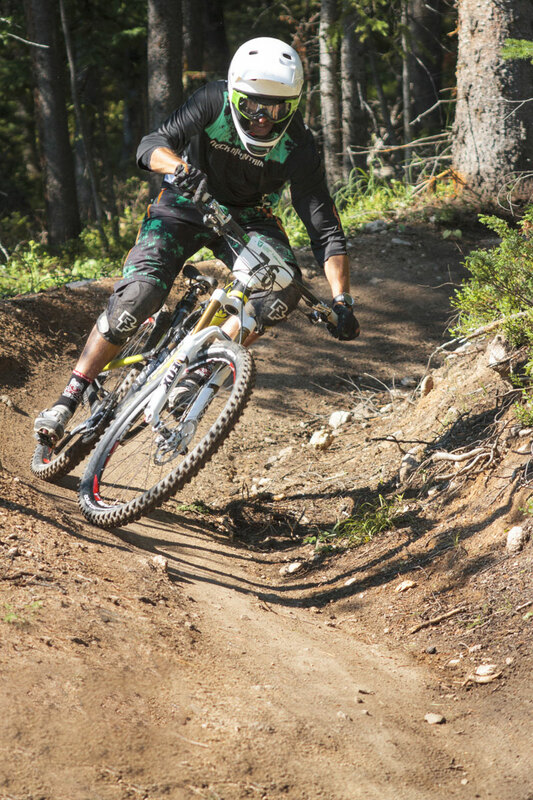 Clementz, who led the seven-race series coming into the lone U.S. stop on the tour, put together a consistent effort on the tacky trails to land himself atop the standing. 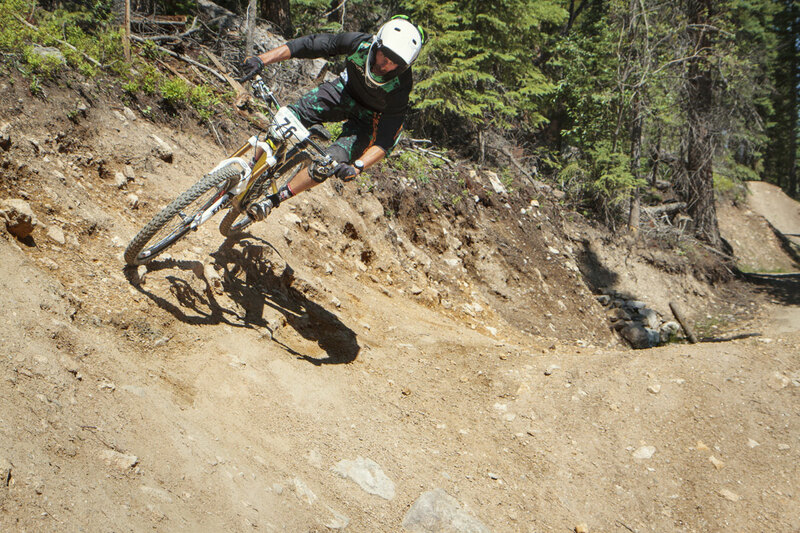 The Cannondale OverMountain Team rider was third on the Trestle Downhill stage 1 and second on stage 2 with a total time of 16 minutes, 29 seconds. That was 10 seconds faster than Lapierre’s Nicolas Vouilloz, who was a distant 15th on stage 1 before coming back to post the top time on stage 2. A similar — but worse — fate befell Yeti’s Jared Graves, who posted the top time on stage 1 (5:30), but suffered a major mechanical on his second run, which cost him more than three minutes. That pushed the Aussie to 105th place overall, well out of contention going into the second day of competition. Frenchman Fabian Barel sits third in the pro men’s standings after he too failed to muster any semblance of consistency on day 1. The former downhill world champion was second on stage 1, but dropped to 15th on the day’s second run. Other notable rankings after two stages of this five-stage event include: Curtis Keene in 6th; Ross Schnell, 12th; Remy Absalon, 13th; Nicolas Lau, 16th; Mark Weir, 25th; Adam Craig, 27th; Jeremy Horgan-Kobelski, 36th; and Shimano marketing boss Joe Lawill in 39th. 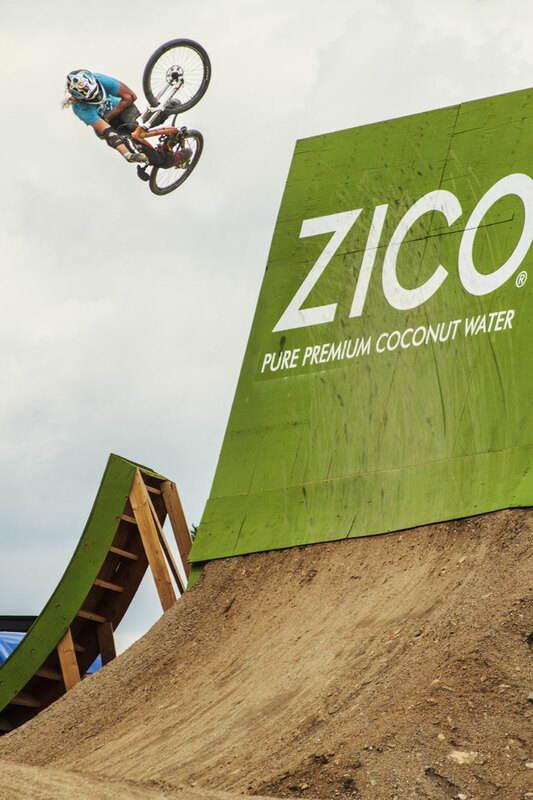 All told 120 riders are competing in the Open Men’s category, and there are 216 riders competing in the entire event. On the women’s side of the Open racing ledger, Trek’s Moseley, also the overall series leader coming in, just nudged ahead of Anne-Caroline Chausson, leading the famed Frenchwoman by less than three seconds after day one. Anneke Beerten sits third, nearly 22 seconds back of Moseley. 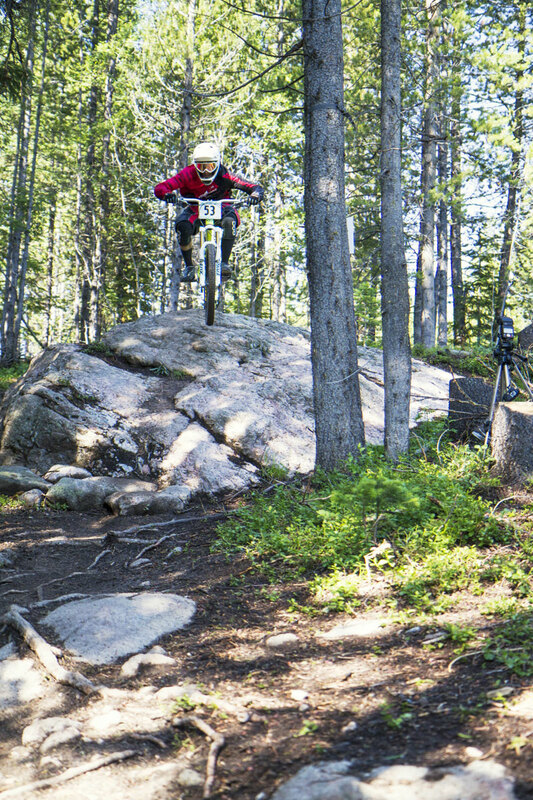 Other notables in the 31-rider women’s field include: Heather Irmiger, 7th; Kelli Emmett, 9th; and Sue Haywood in 15th. 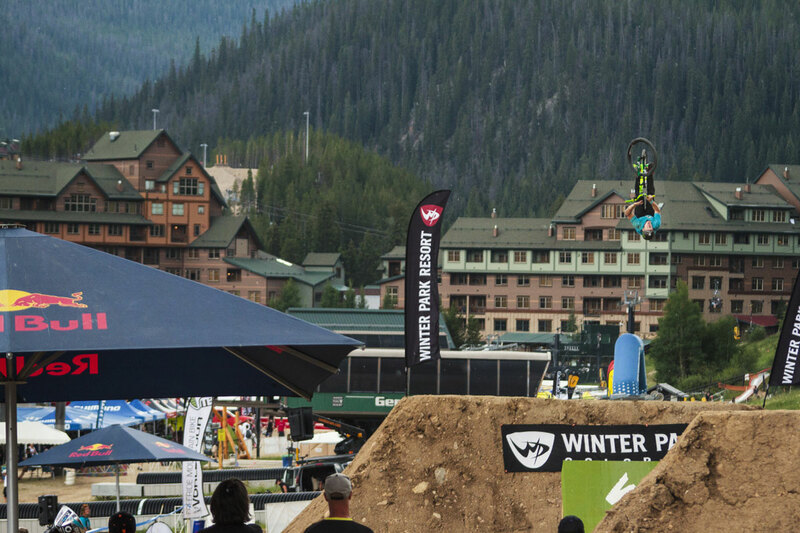 Racing at Winter Park continues Saturday with two more stages. See the full results from Day 1 here and a map of stages 3 and 4 here.